Shopping for Paul Frank Vinyl Figures? Paul Frank's Julius monkey takes on the physical world! 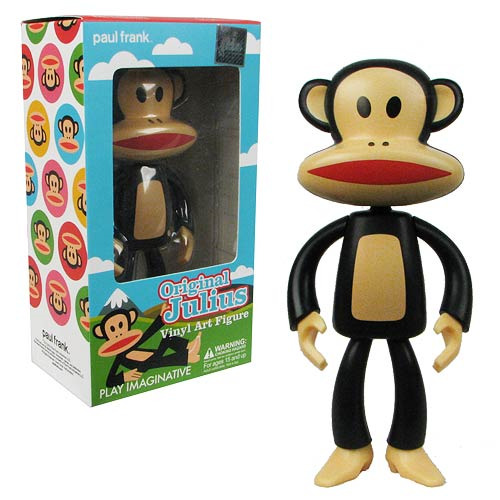 This Paul Frank Original Julius Vinyl Art Figure features the famous Julius character looking as he usually does. He measures 5 1/2-inches tall! Ages 15 and up.